With this statement we give official notice of the non-existence of any such partnership with Apollo Currency, and the non-existence of any support whatsoever from Jelurida to the Apollo project. 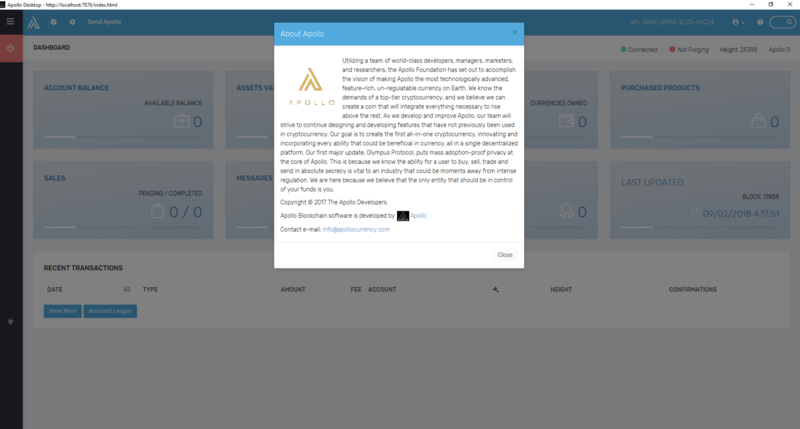 Please note that since its launch on January 14, 2018 Apollo Currency has been using the Nxt blockchain technology of Jelurida. 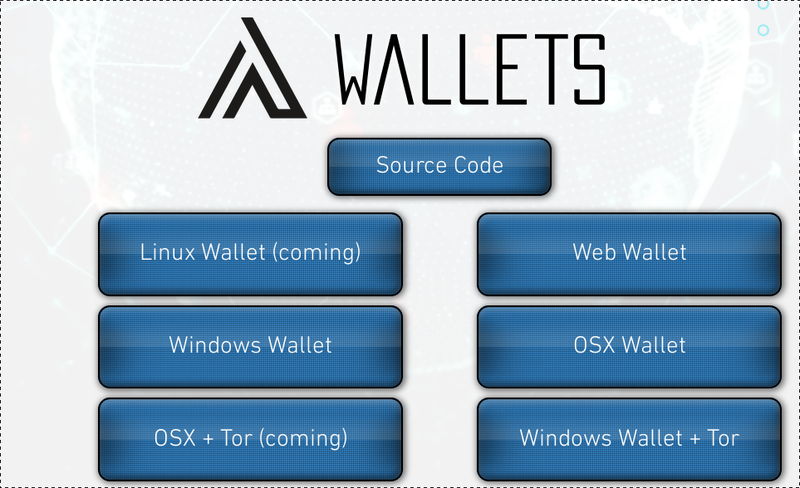 Therefore, Apollo Currency, simply being a clone of Nxt, has to comply in full with the applicable Jelurida Public License (“JPL”) – something Apollo Currency initially failed to achieve. Starting June 11th 2018, our lawyers have been sending Apollo Currency cease and desist letters summoning Apollo Currency to comply with the JPL. UPDATE: As of Aug 5, 2018, we confirm that the copyright violations have been corrected. It took four C&D letters, and this public notice, to finally enforce our IP rights. 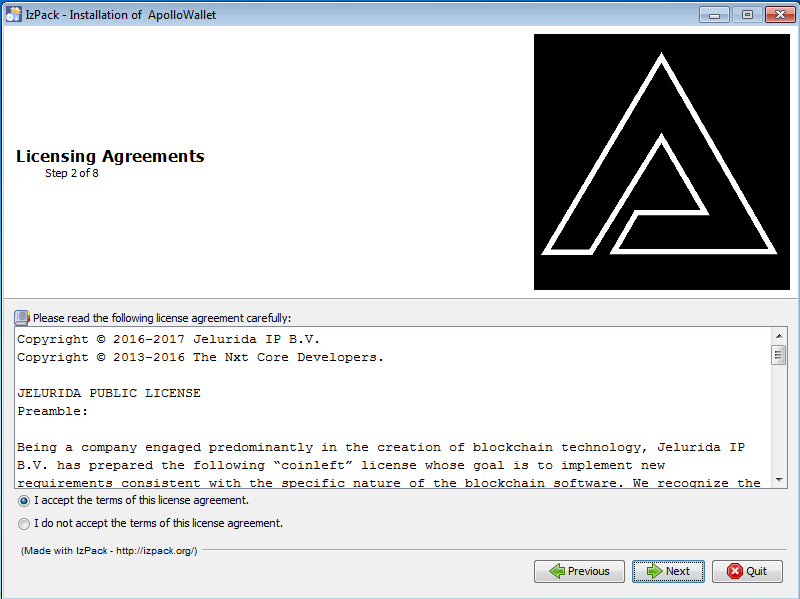 "Unless otherwise agreed in a custom licensing agreement with Apollo Foundation, no part of the Apl software, including this file, may be copied, modified, propagated, or distributed except according to the terms contained in the LICENSE.txt file." 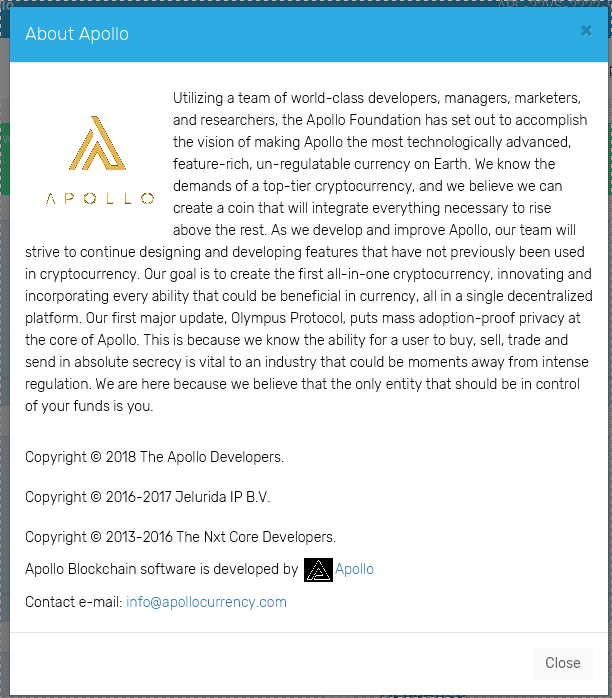 Our first letter to Apollo, dated June 11th, is available as a pdf file: First Cease and Desist Letter from Jelurida to Apollo Currency. It was followed with three more cease and desist letters, still with no satisfactory resolution as of today. 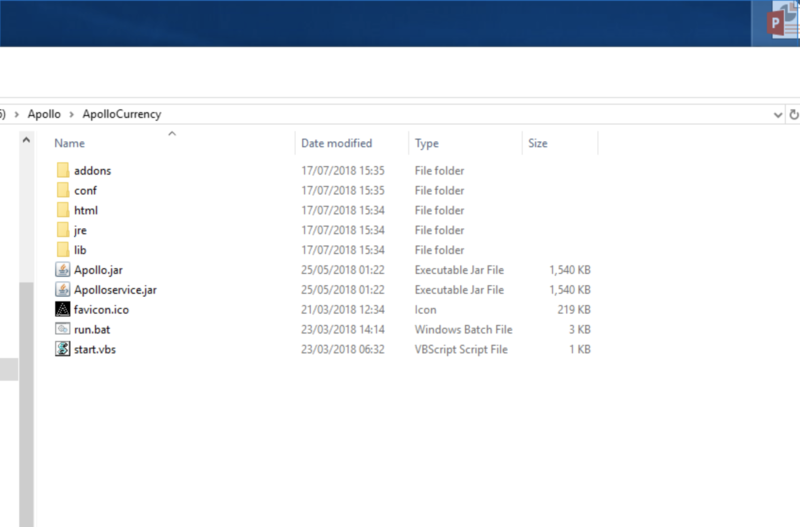 The position of Jelurida is and has always been that projects are allowed to use the Nxt software in order to create a public Nxt clone, but solely under strict compliance with the JPL. Jelurida clearly has a great interest in the enforcement of the JPL, in order to protect its IP rights and the interests of its projects and community. This does not solely apply to the current case, but also to any other use of the Jelurida technologies by any third parties. 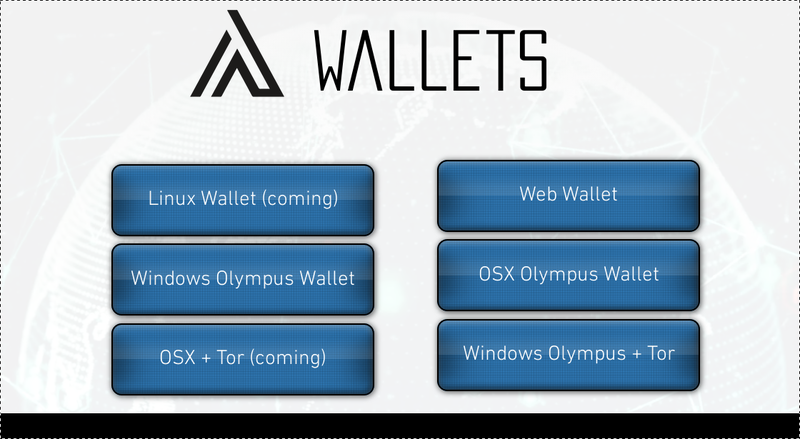 Jelurida will also ensure that any entity claiming to be an Apollo partner is made aware of the license violations by Apollo and of the fact that they have no right to distribute derivatives of Nxt software under any license other than the JPL. An official notice to Vimana Global has already been sent. 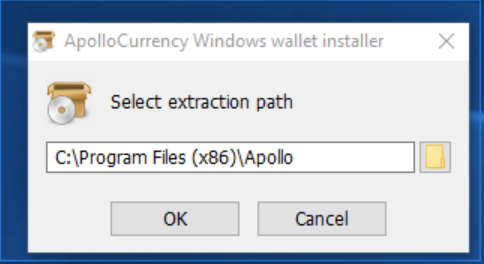 Jelurida has given Apollo Currency (more than) enough time and opportunity to comply in full with the JPL. If Apollo Currency continues to infringe the JPL, Jelurida is determined to ensure, using all necessary legal means, that the use of its technology by Apollo Currency becomes fully aligned with the terms of the JPL.